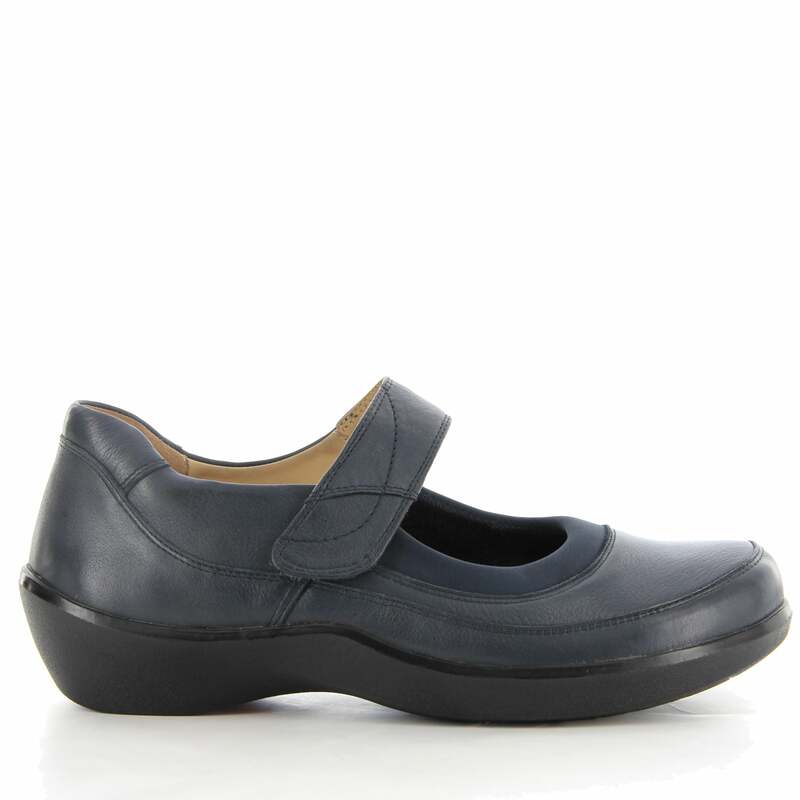 The Miami Back strap sandal takes edgy and trendy fashion to a new level. 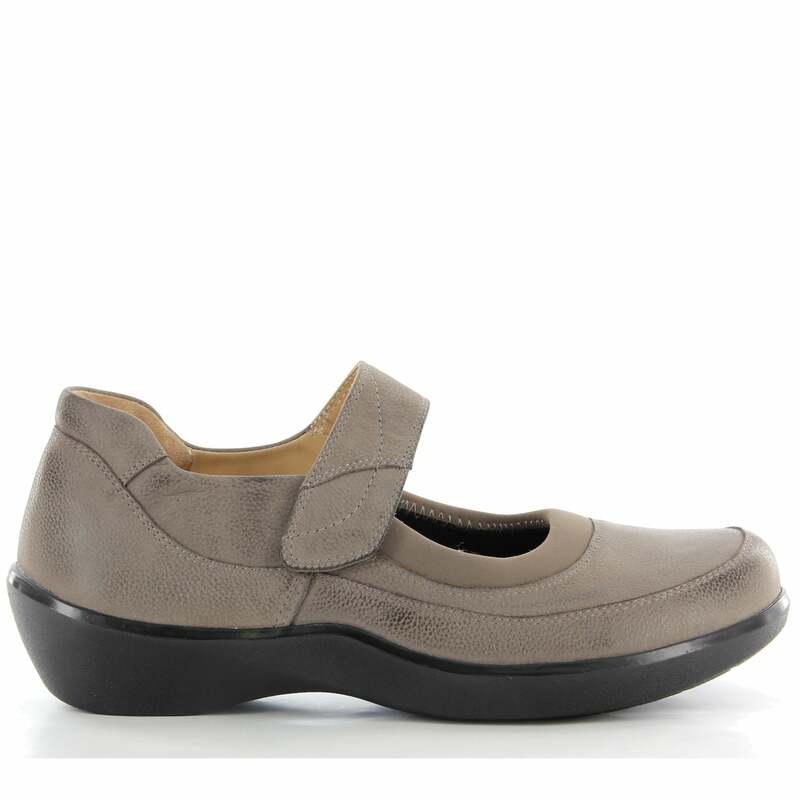 With a unique and sophisticated design, these orthotic sandals are perfect for any season and any outfit. 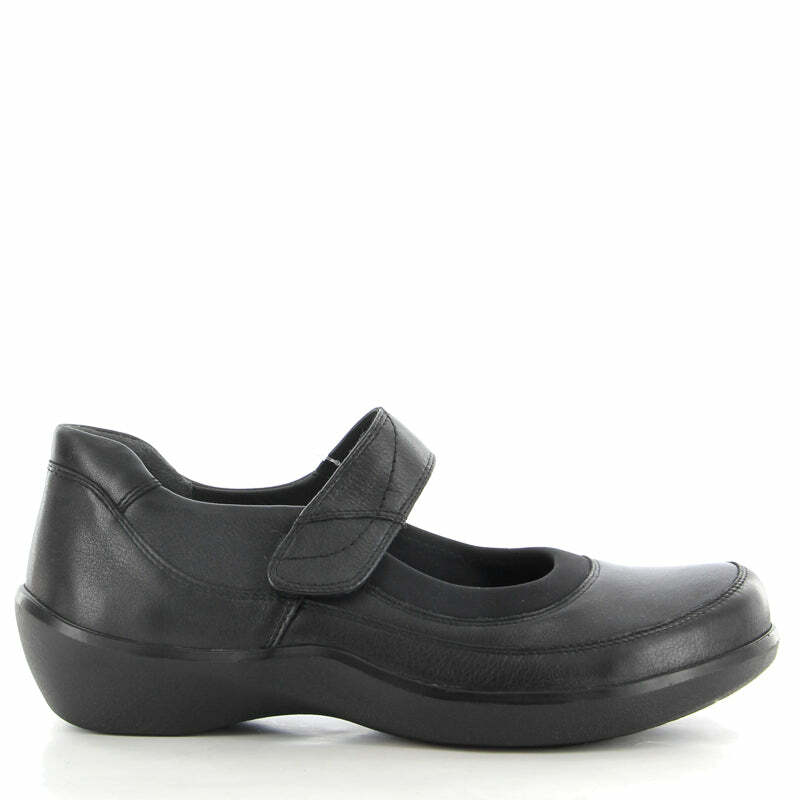 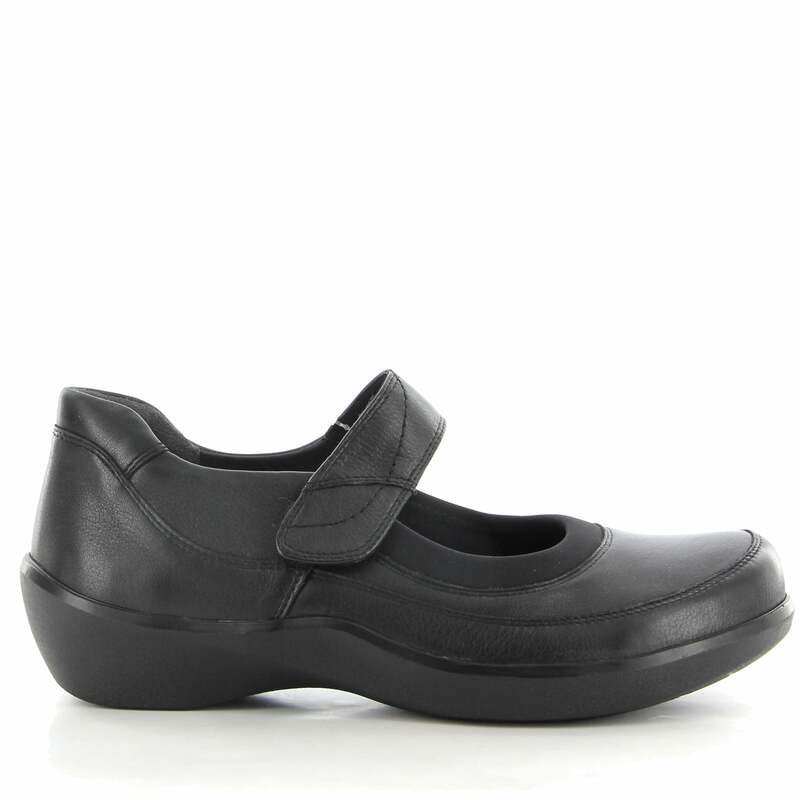 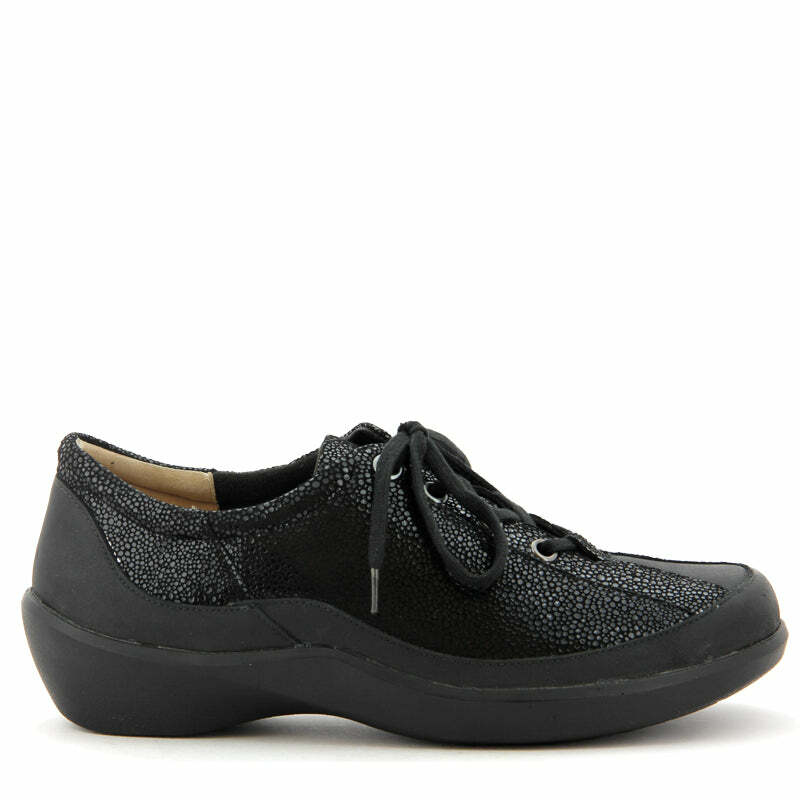 These fashionable shoes for orthotics come fitted with strap extensions, removable insole and of course soft leather linings for a smooth feel.